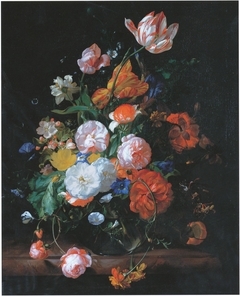 27 K Artworks have been viewed 27,739 times. 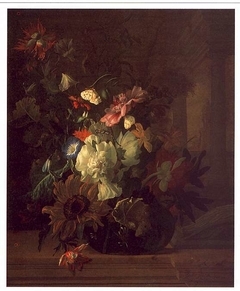 14 Artworks have been added to favourites 14 times. 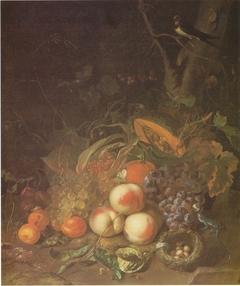 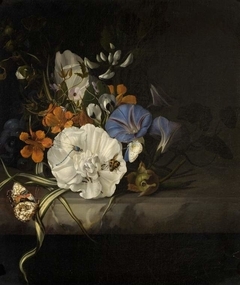 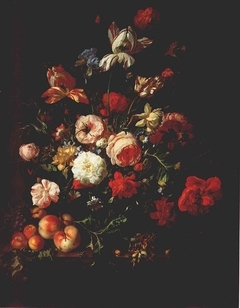 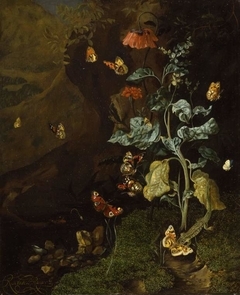 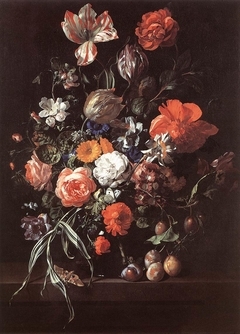 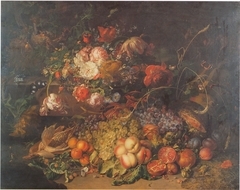 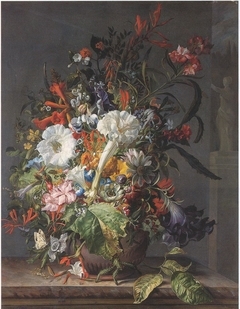 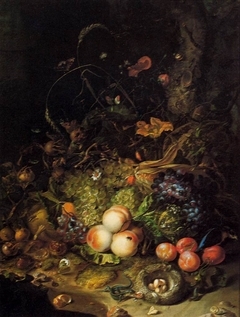 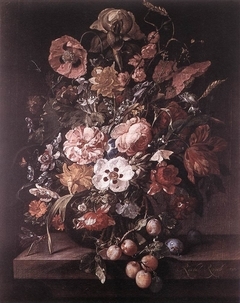 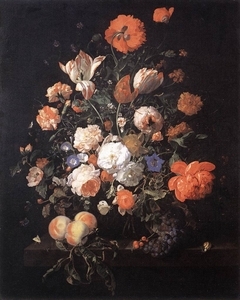 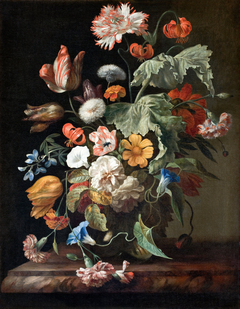 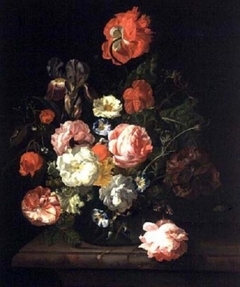 Rachel Ruysch (3 June 1664 – 12 August 1750) was a still life painter from the Northern Netherlands who specialized in flowers. 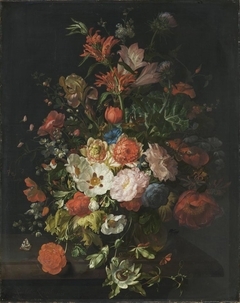 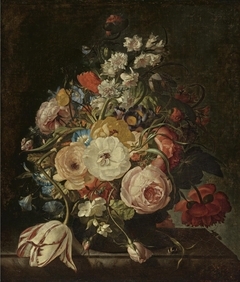 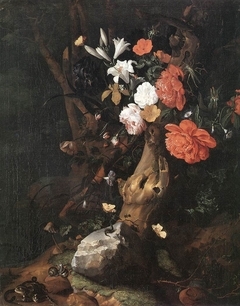 She invented her own style and achieved international fame in her lifetime, being followed by Jan van Huysum who took flower painting to another degree of popularity. 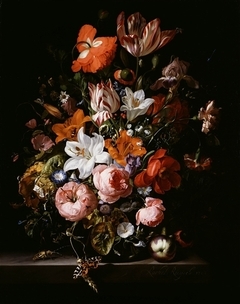 Due to her long and successful career that spanned over 6 decades, she became the best documented woman painter of the Dutch Golden Age.